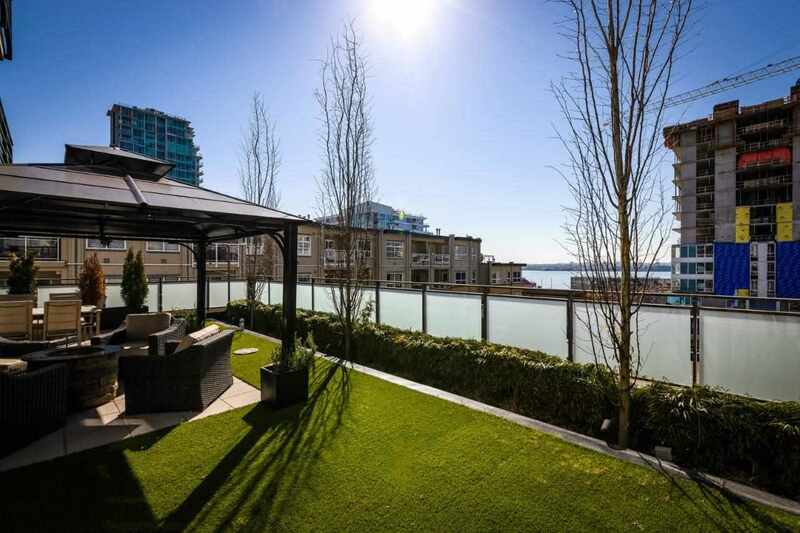 I have sold a property at 804 175 West 1st Street in North Vancouver. Centrally located in Lower Lonsdale, Marina Waterfront area surrounded by shops, theatres, restaurants, commercial amenities and SeaBus. Suite has been completely updated in 2010 including new Benjamin Moore 'ulti-matte' paint,'Linnea' maple-engineered hardwood floors, new Acrylic bathroom tiling, upgraded Whirlpool gold-series dishwasher. A pleasure to show - one of the nicest in developments.